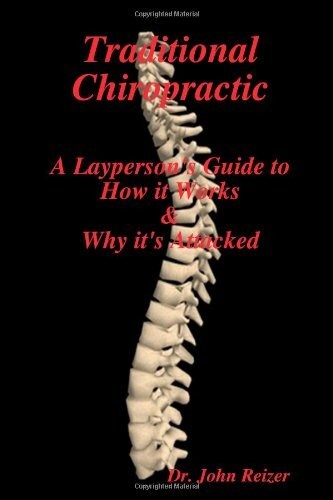 Home » Treatments » Chiropractic » What does a chiropractor? 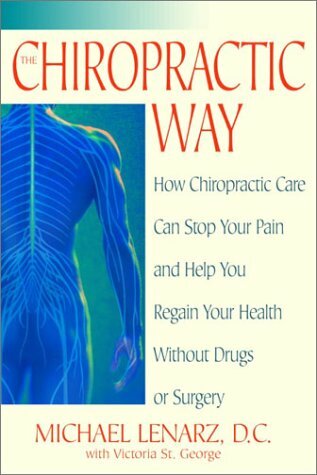 Are you suffering from a pain in your joints or you spine? A chiropractor may be able to help you get rid of these complaints by manipulating your spine. Chiropractic is a manual treatment for your joints, muscles of the body and your spine. It’s the third most popular form of medicine practised in the world. MyBestTreat found the best chiropractors that has helped others and may be able to help you as well. There is a number of related therapies that is more gentle than chiropractic but can give you the same results, these are osteopathy or craniosacral treatment. Pain in your back, neck or pelvic area are issues that can really take away your freedom of movement, in the worst case you are bonded to your bed for a couple of days. Pharmaceutical medicine may help to take away the pain for a little while, but it doesn’t take away the cause of your pain: your skewed spine or your difficult moving joints. A chiropractor can help you out and make you feel a lot better after only one treatment. The chiro will make you feel comfortable and relaxed during the whole treatment. After the relaxation, he will crack your bones in a gentle way, which makes the healing suitable for you, no matter what your age is and how fragile you are. A chiropractor will also counsel on your physical fitness and healthy lifestyle behaviours. Your posture, movement and even your physical wellbeing become improved with chiropractic.